Last month Rhode Island’s The Public’s Radio devoted an entire week to its award-winning, in-depth reporting series, “One Square Mile.” During this week, the reporters generated a variety of stories, taking a look at the City of Pawtucket through a diversity of angles from politics, education, health care, the arts, and economy to its diverse character and history. On the segment focusing on the economy, commerce director Jeanne Boyle and Colin Kane, founding partner of the Rumford-based Peregrine Group, were asked about the recent blows and future opportunities for future development in the city. When asked about the PawSox leaving our city, Boyle said, “I don’t think the loss of the PawSox has made a change in our development strategy. The PawSox certainly are an important part of the identity of Pawtucket, but it’s really not going to change us that dramatically. I really don’t think people realize that the growth of the Pawtucket economy is taking place within buildings,” noting that the city’s mills have been repurposed and filled with many technology companies and manufacturers, as well as artistic and creative businesses. Now is Pawtucket’s time. Join the evolution. For details about the City of Pawtucket’s economic development incentives, contact commerce director Jeanne Boyle at jboyle@pawtucketri.com. 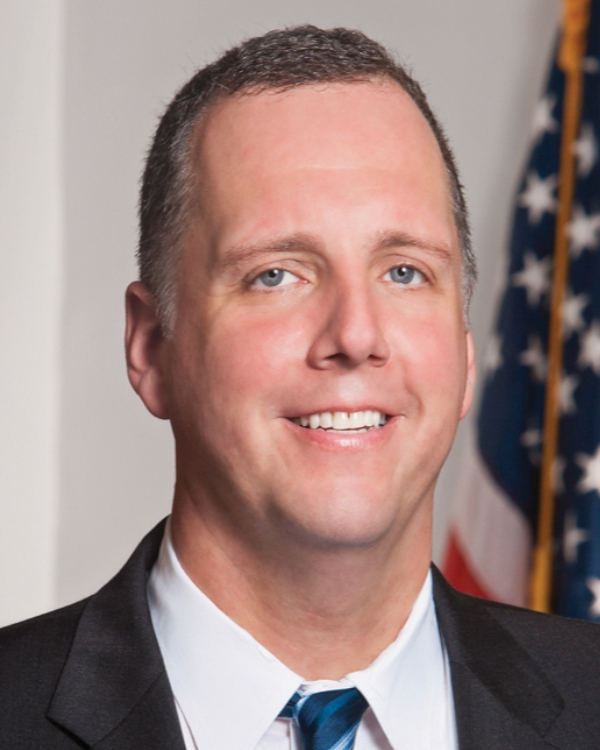 Donald Grebien is mayor of the City of Pawtucket.